A visit from a spectacular array of Rolls-Royce Motor Cars to Broomhall House has further emphasised the incredible connection between the Bruce family and world motoring history. 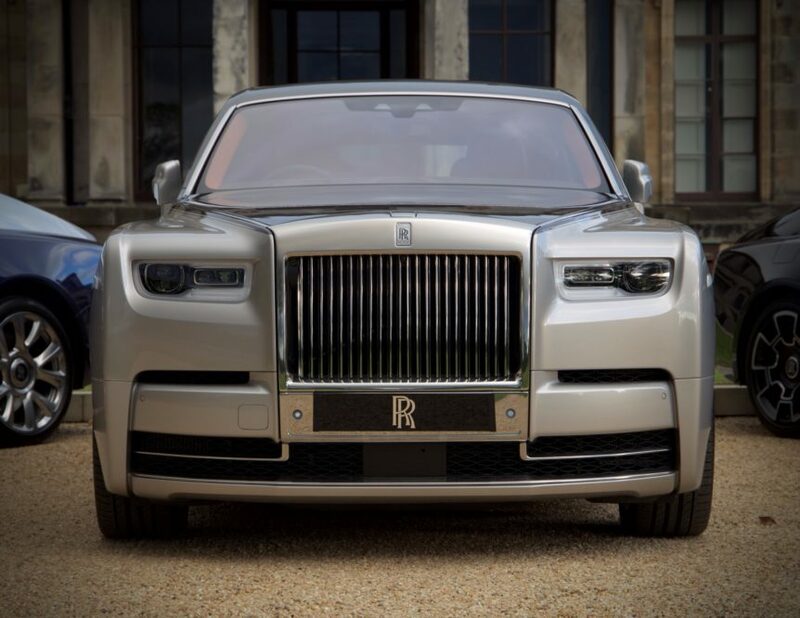 At the request of Rolls-Royce Motor Cars Edinburgh – as part of The Leven Car Company – Broomhall hosted the full Rolls-Royce model range. 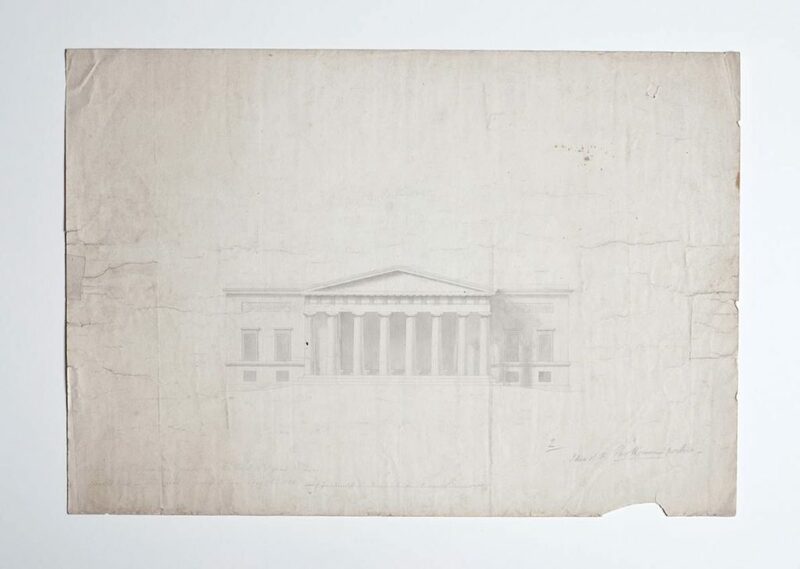 Greeting Rolls-Royce Edinburgh and their guests, Lord Bruce explained that from 1806, the design of Broomhall House hugely influenced the adoption of the Greek revival as a pre-eminent style in architecture and the decorative arts. A century later in 1906, Charles Rolls and Henry Royce adopted the Doric portico as the model for their famous radiator grille. Broomhall House provides a spectacular setting for luxury car try drive experiences – an impressive, and highly original location. 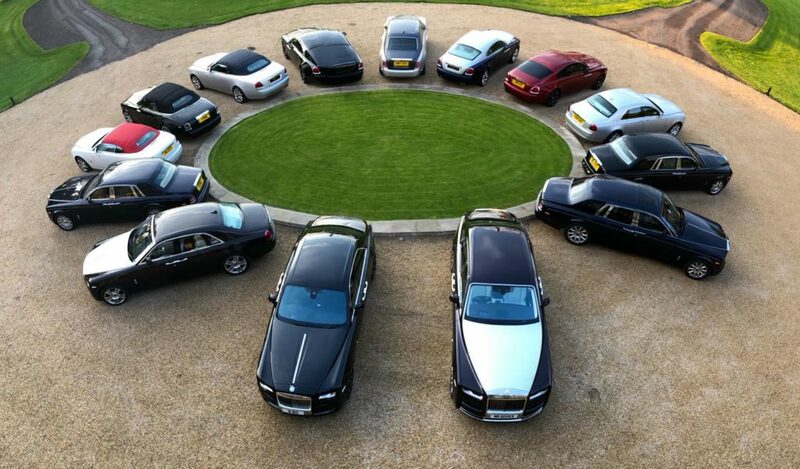 Enquire today for a luxury car try drive experience day at Broomhall’s estate.